This year marks the 35th anniversary of The Hong Kong Institute of Surveyors (HKIS), and in celebration of 35 years of profound history and achievements by the HKIS, a Cocktail Reception will be organised on 26 April 2019. 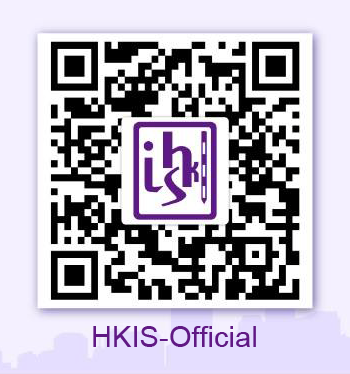 Participants will receive a limited edition HKIS 35th Anniversary wine charm box set, which includes 4 pieces of rose gold custom wine glass charm that are perfect for HKIS celebratory events. We are privileged to have the Chief Secretary for Administration of the Hong Kong Special Administrative Region, Mr Cheung Kin Chung, Matthew, GBM, GBS, JP, to join us as our Guest of Honour. If you would like to attend, please complete and return the enclosed reservation form to the Conference Secretariat - Creative Consulting Group Inc. Limited by email (rosy.tsang@creativegp.com) or by Fax (+852 2372 0490) on or before 15 April 2019.. Seats are limited and reservations are on a first-come-first-served basis. We look forward to welcoming you at the Cocktail Reception. Should you have any enquiries, please feel free to contact our Event Secretariat, Ms Rosy Tsang at +852 3159 2943 (email:rosy.tsang@creativegp.com).